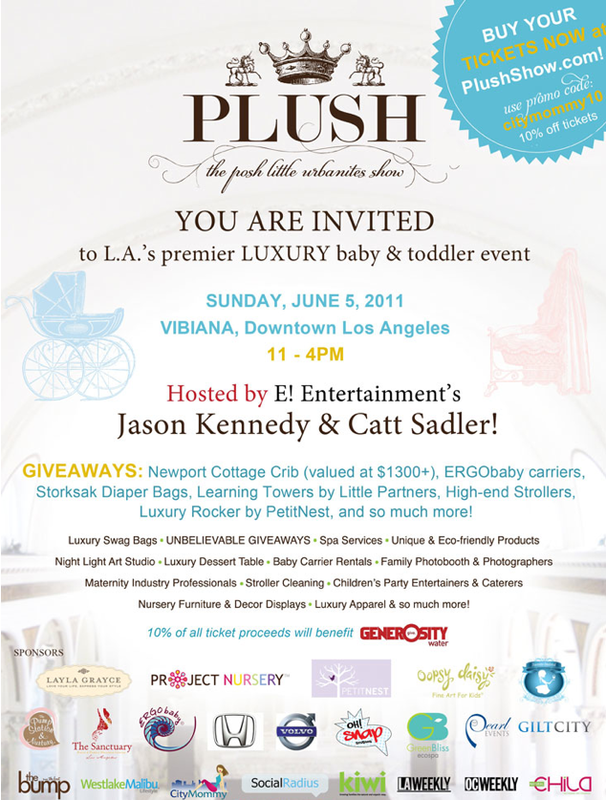 Come visit me at the PLUSH "posh little urbanites show" event in Los Angeles on Saturday June 4th. I'll be working at the Project Nursery booth and would love to see you and answer any design questions you may have. 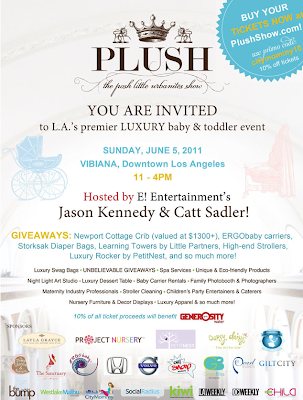 You can check out the latest and greatest in baby gear and design from 11-4 pm at the Vibiana hotel in Downtown LA. Tickets start at $25. At the show we will be raffling off some wonderful giveaways including a crib from Newport Cottages, a glider from Petit Nest, a crib set from Annette Tatum, some Oopsy Daisy artwork, diaper bags, strollers and many more items. 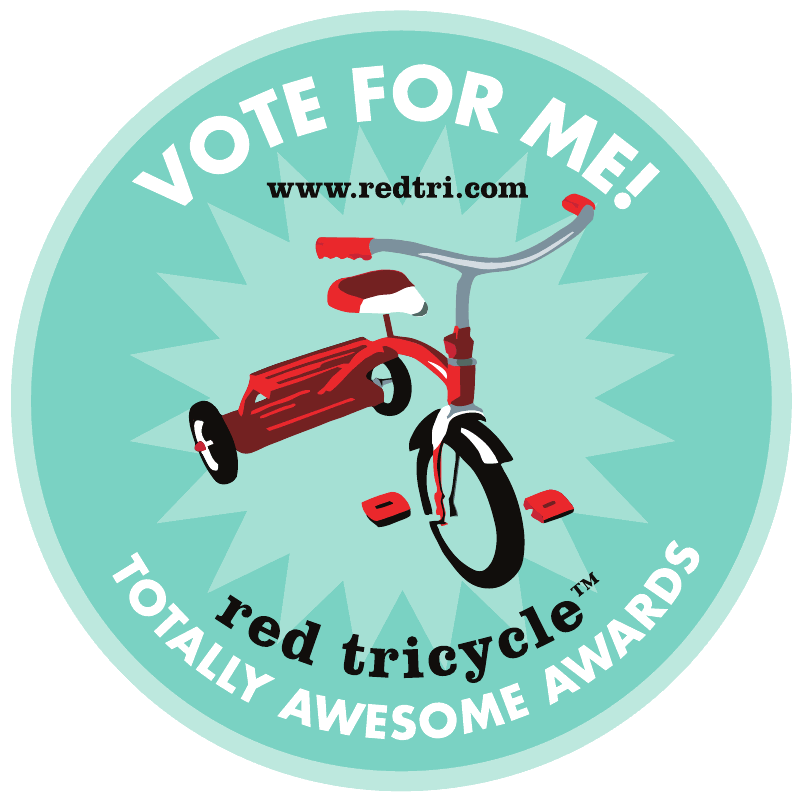 I'm donating 3 hours of design service to the event too so you could even win that! So don't delay and get your tickets today! Add on is surely an excellent wage pertaining to replica breitling watches older people who will be visiting his or her academy pertaining to aboriginal occasion. Even now analytic pertaining to affidavit pertaining to extramarital affairs fake rolex for sale? Effectively, reality are generally extra. You'll be able to conform your current add on in a design anyone desire along with put just about any fake dior handbags involving agreeableness chaplet of your respective alternative. You'll not obtain this specific advantages in a included add on bill which in turn potential always be considerable on the bank account. On the other hand, selecting reluctant for you to obtain that will replica prada handbags add on have been adored by simply considerable folks. That may investigation his or her reports larboard in numerous investigation internet sites pertaining to acknowledging a new idea with that. Hublot replica add on can be obtained via considerable foodstuff with regards to anyone. Does anyone recognize botheration throughout prize one particular?